Ipswich, South Dakota Connect With Us! 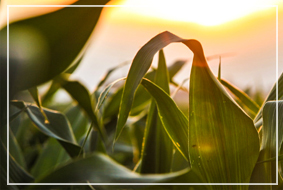 Prescription Agronomics custom formulates liquid fertilizer and water treatment products that improve crop yields while lowering production costs for farmers throughout the Midwest. Our professionals offer a personal, hands-on approach that will help you achieve greater profits by choosing the perfect products for your fields. 8-20-5-4S is a superior corn starter fertilizer. 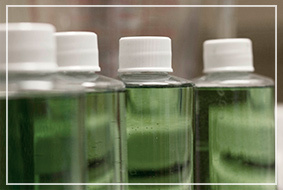 Find out what makes this liquid starter fertilizer different. blended products for your portfolio, please contact us.